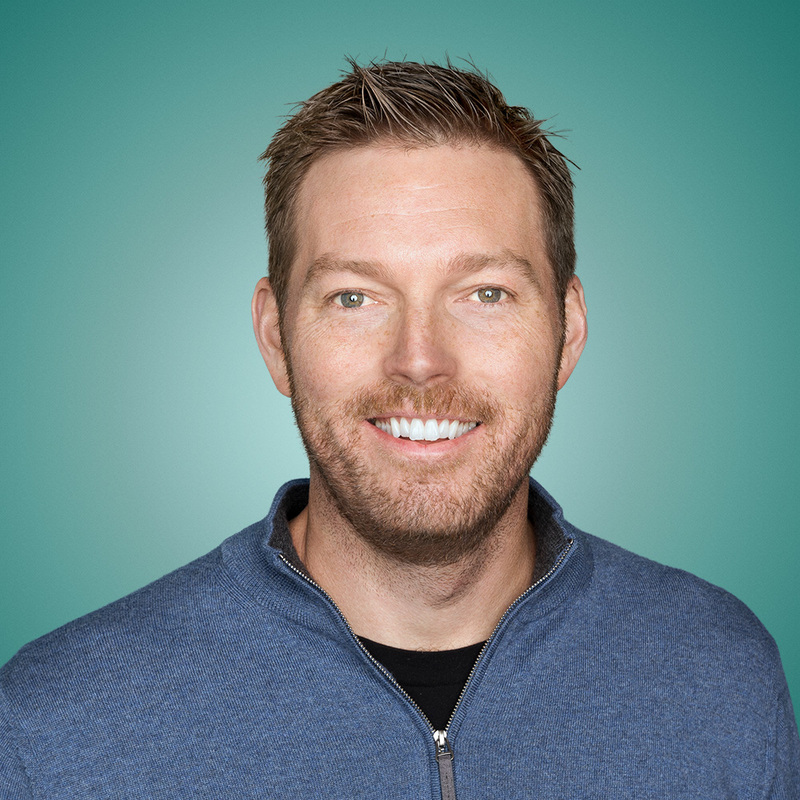 As Vice President and Head of Uber Everything, Jason Droege has been focused on leveraging Uber's extensive logistics network to launch new business ventures for the past 4 years. The Uber Everything team has created Uber Eats, which delivers food in under 31 minutes in over 350 markets across 35 countries. Jason's expertise as a successful founder and business leader across e-commerce, enterprise software, and internet services helped him lead the team that created Uber's first app outside of rides. Jason attended the University of California, Los Angeles and resides in the Bay Area with his wife and 2 children.